Mar 30, 2017 Why Kerry? Another item that I have borrowed from my Mom; but thankfully I think that she isn't missing this one. I decided that I might mix things up a bit, and not be seen wearing my leather jacket everywhere that I go. 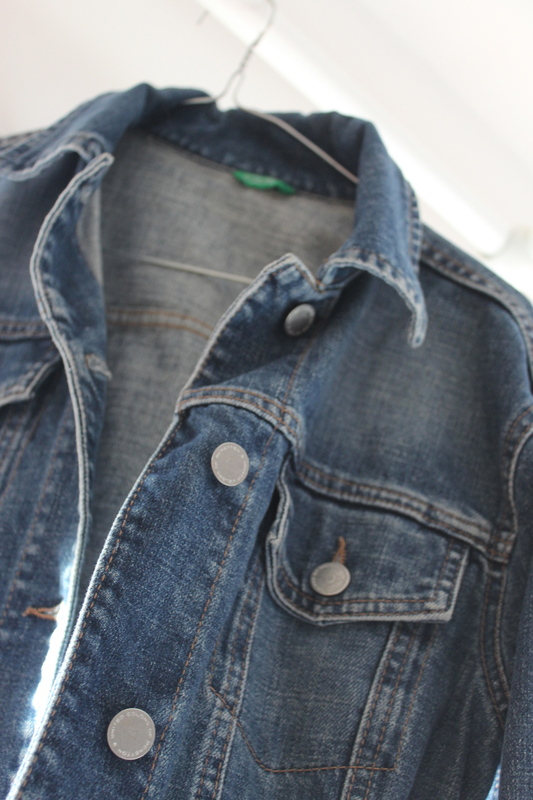 I also think that a denim jacket is a much more summer appropriate alternative. It's not like I would go out jacket free in Ireland, who's weather system still hasn't copped on. Considering the fact that I am completely useless at describing scents, I will just let you smell it for yourself. I will say that it is possibly the most floral and most girly scent that I have ever had. My most recent read and I am actually really enjoying it. Very sweet read so far (pun intended) and quite chilled after reading a thriller like Dark Places by Gillian Flynn. Which I gotta say is a must read. Sadly, I must admit that I have recently become addicted to this tragic little game. You see this is what happens when all your friends are either in a different country or working. If you were wondering, I am actually an A-Lister. Another item that I commandeered from my Mom, and one that I have been wearing non-stop since I got them. They are a little bit flatter, which affects my height a little. They are a little bit like chelsea boots, but edgier and pointy-er.. If that makes any sense at all. The comfiest, biggest and best-est shirt ever. It also makes me think of New York, which is never ever a bad thing. My obsession has slowly been growing for little gold necklaces, and I found these little cuties in Penneys. I also bought a bunch in Topshop on Sale, and I super excited about them. I love them far too much for just little necklaces..